Oil prices rose on Friday as the U.S. petroleum industry braced for Hurricane Harvey, which could become the biggest storm to hit the U.S. mainland in more than a decade. Harvey became a category 2 storm as it crossed the Gulf of Mexico with winds of 110 mph (175 kph), 145 miles (235 km) off port O’Connor, Texas, the National Hurricane Center said. The hurricane is forecast to make landfall late Friday or early Saturday between Corpus Christi and Houston, both important oil refining centres. U.S. light crude futures were up 10 cents at $47.53 a barrel by 1319 GMT, having hit a session high of $47.87. Brent crude was 37 cents higher at $52.41 after touching a high of $52.60. Energy companies have pulled workers from offshore oil platforms and halted onshore drilling in south Texas. 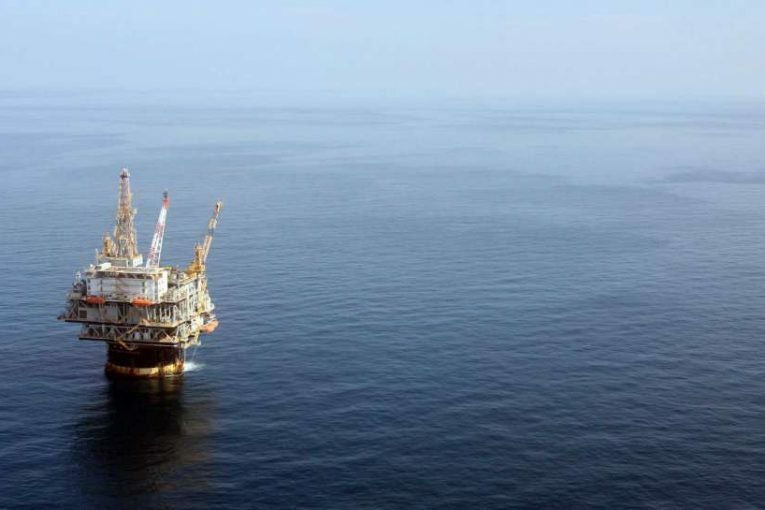 A little less than 10 percent of offshore U.S. Gulf of Mexico crude output capacity and nearly 15 percent of natural gas production had been halted by midday on Thursday, government data showed. “Damage and flooding to refineries and shale fields, disrupted production in the Gulf of Mexico and infrastructure damage are unlikely to be bearish for WTI,” said Jeffrey Halley, market analyst at brokerage OANDA. U.S. gasoline prices RBc1 have risen almost 10 percent since Wednesday to a high of $1.74 a gallon, their loftiest since April, as refiners shut down in preparation for the storm. The Port of Corpus Christi, Texas, was closed to vessel traffic, a spokeswoman for the city’s Port Authority said. Corpus Christi oil refineries run by Citgo Petroleum, Valero Energy Corp and Flint Hills Resources also began shutting down. Beyond the storm’s potential impact on the oil industry, crude remains in ample supply globally despite efforts led by the Organization of the Petroleum Exporting Countries (OPEC) to hold back production to prop up prices. OPEC, together with non-OPEC producers including Russia, has pledged to cut output by 1.8 million barrels per day (bpd) this year and in the first quarter of 2018. But not all producers have kept to their pledges and supplies remain high. A joint OPEC and non-OPEC monitoring committee said on Thursday that an extension to the supply pact beyond March was possible, though not yet decided. Part of the reason for the crude glut has been a 13 percent jump in U.S. output since mid-2016 to 9.53 million bpd, close to the record 9.61 million bpd hit in June 2015.